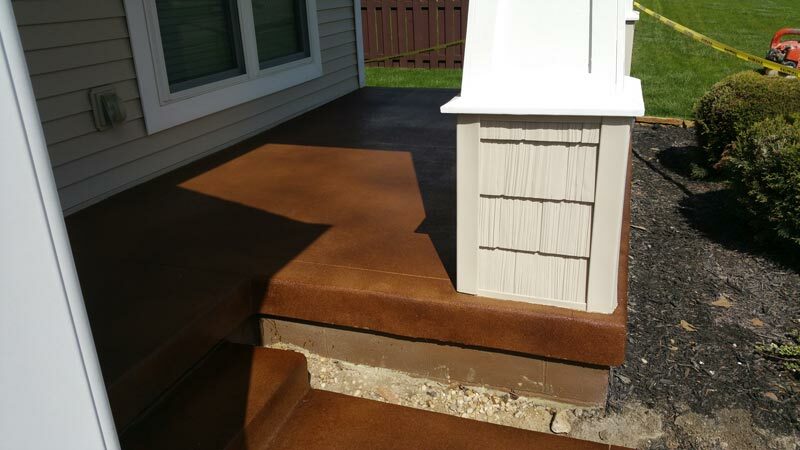 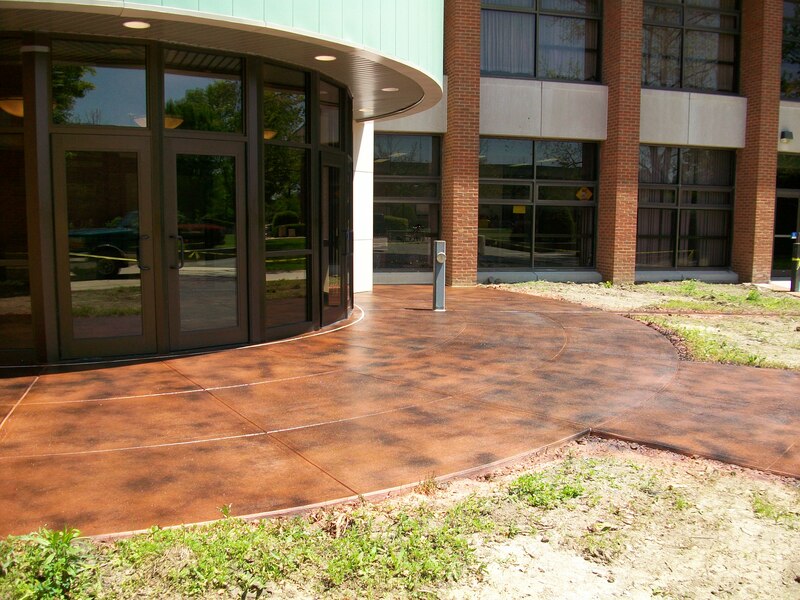 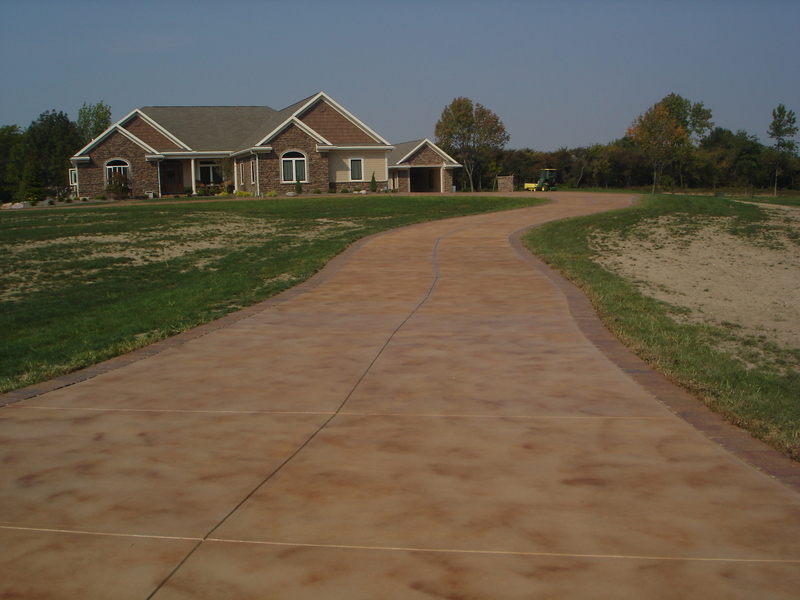 Concrete Staining is one of the most popular applications for transforming concrete slabs. 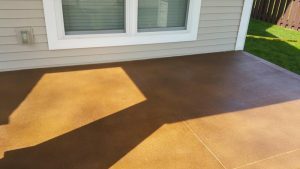 Often referred to as colored concrete, homeowners, designers and builders are drawn to stained concrete because of the unique outcome that can be achieved combining colors, application techniques, etc., on cement flooring and other substrates. 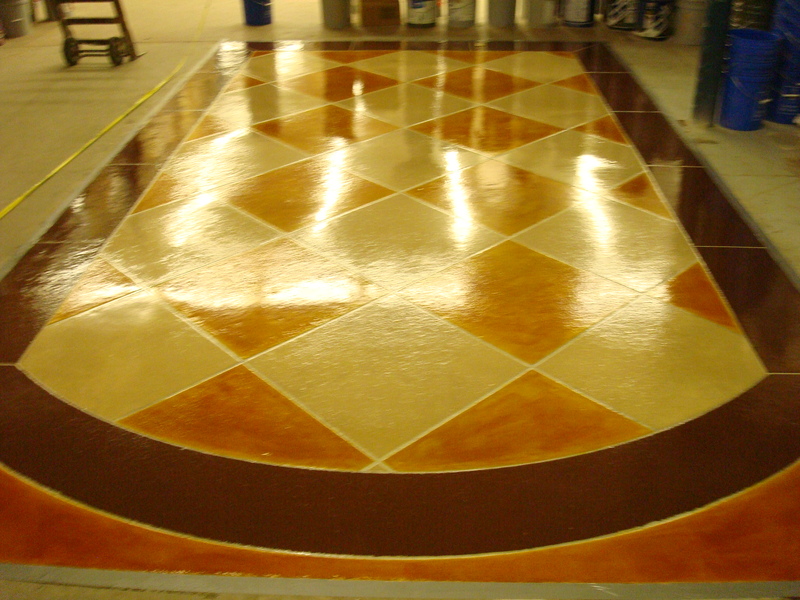 The results are limited only by the creativity of those involved in the concrete staining process.